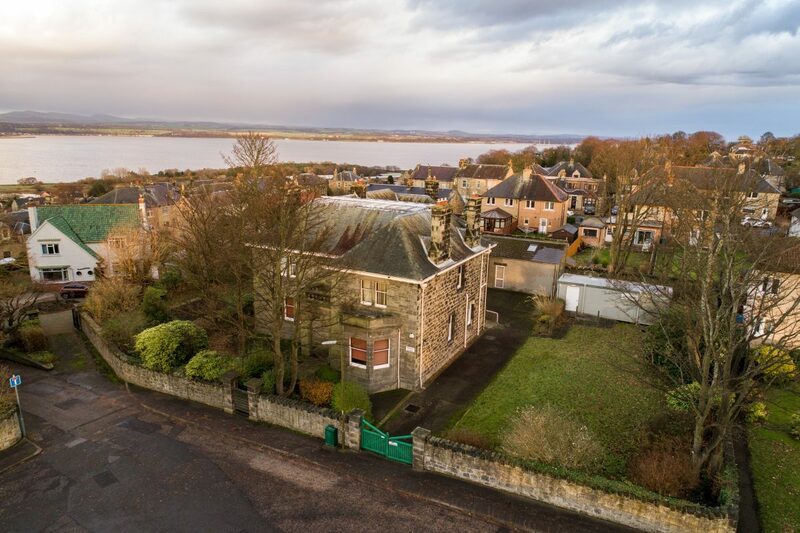 The property is located in the town of Bo’ness which sits on the south bank of the Firth of Forth, 17 miles west of Edinburgh and 6 miles east of Falkirk. This opportunity is situated in an attractive, predominately residential area, less than half a mile to the south of the town centre. The former children’s care home is situated at the corner of Cadzow Crescent and Cadzow Lane opposite St Catherines Church. This historical town has a wide range of attractions such as the Bo’ness & Kinneil Heritage Railway, Bo’ness Motor Museum, Kinneil Museum and The Hippodrome Cinema. There is a wide range of facilities within the town; more extensive facilities are available in nearby Falkirk and Linlithgow. 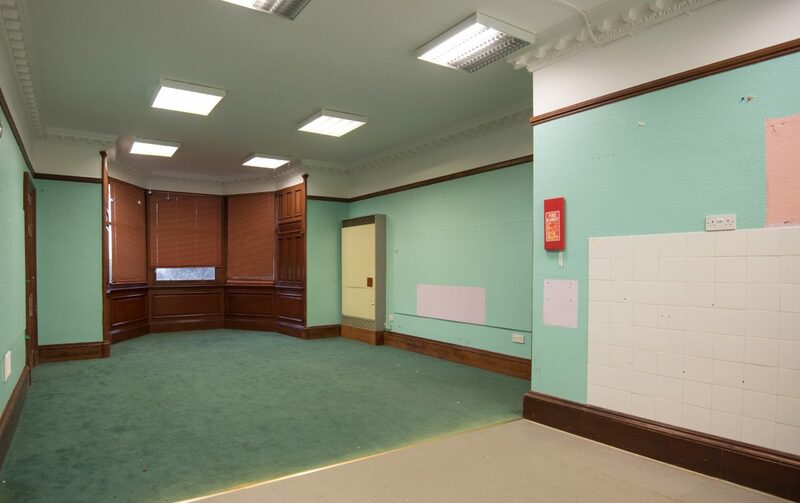 The property was originally built as a Nurses’ Home which was opened on the 12th October 1911 and most recently a Barnardos children’s home. The majority of the building is built over two floors, of sandstone and slated roof. There is a single storey extension to the rear most of which is of a similar age to the main building. There is also a single storey portable building with toilet (3m x 8.5m) which is included as part of the sale. Internally the gross internal area is 500sq.m approx. within a site area of 0.155 Hectares. Whilst there have been some adaptations since its original use, little of the layout has changed from the original building. Old layout plans which closely reflect the current layout are available on request. This substantial property has a high number of rooms reflecting the building’s previous uses. There are approximately fifteen main rooms plus toilets made up of a range of living areas, kitchen areas, office space, bedrooms and toilets. The property benefits from a gas boiler and a good sized garden. The building would lend itself to conversion to a single substantial home. There is also the possibility to create an additional new build home in a plot to the left of the building, subject to planning. The existing use of the building is Class 8 “Residential Institution”. Our client has applied for Change of use to Class 9 “Houses”. The property is C listed. A visual representation of the layout proposed by our client is available in the appendix section of the brochure. Offers over £280,000 are invited. Offers to purchase the heritable interest must in the first instance be made to the Sole commercial agent.